The MAP is grateful to the following collaborative partners. Together we strive to achieve the Mission of the MAP, ACCESS FOR ALL to STEAM education, as well as support the missions of our partner organizations. Black & Veatch is the Global STEM Education Partner for the Museum at Prairiefire and supports our signature initiative, KC Urban Advantage. 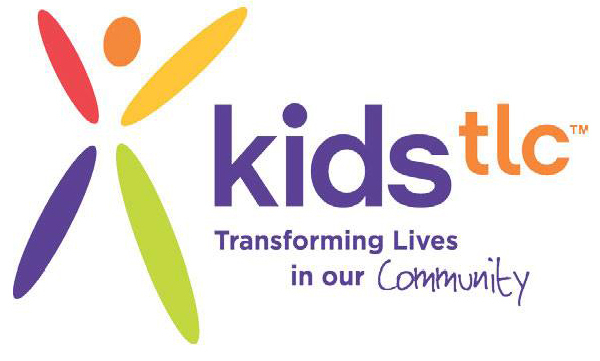 The MAP partners with KidsTLC through KC Urban Advantage providing STEAM experiences and programming, as well as community awareness events. The MAP enjoys a dynamic partnership with the Girl Scouts of NE Kansas and NW Missouri. Through camps and the Girls Scouts Journeys program the MAP collaborates with the GSA to provide STEM experiences through natural history and science activities while making GSA journey & badge connections. Please contact Tim Shaban at education@visitthemap.org to learn more. Download the MAP GSA Journey’s information HERE. The MAP enjoys an active partnership with the Boys Scouts of America, Heart of America Council. The MAP collaborates with the HOAC-BSA to provide STEM experiences through natural history and science activities while making badge connections. Download the MAP HOAC-BSA badge activity information HERE. Project Lead the Way (PLTW) is a non-profit organization that developed a set of curriculum intended to transform the classroom experience with step by step lesson plans, materials, and assessments that facilitate outstanding STEM teaching and learning opportunities. The MAP’s Dr. Kathryn McKinney is a certified Launch Lead Teacher. 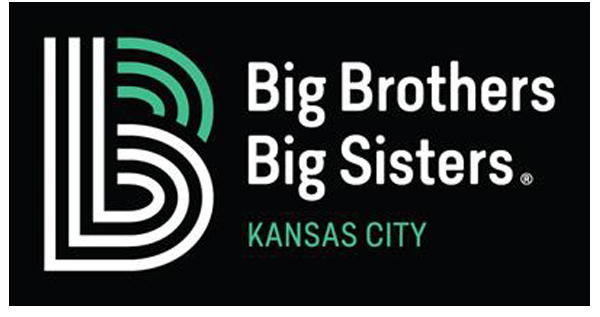 The MAP provides ALL ACCESS to exhibitions, experiences and programs to any Big Brothers Big Sisters Kansas City participant. If you would like more information about the partnership or the benefits you might enjoy through this program, please contact Jess Pettitt at jess@visitthemap.org or click below to learn more about Big Brothers Big Sisters. The MAP provides ALL ACCESS to exhibitions, experiences and programs to the Boys & Girls Clubs of Kansas City. If you would like more information about the partnership or the benefits you might enjoy through this program, please contact Terri Thompson at terri@visitthemap.org or click below to learn more about the Boys & Girls Clubs of Kansas City. Each year the MAP and KC Urban Advantage partner with the KC Friends of Alvin Ailey to bring the Ailey Trio from New York to a KCUA Interactive Family Night. KCUA children will also have the opportunity to attend KCFAA camps. The Museum at Prairiefire partners with UMKC on public education programs such as Science Happy Hour and exhibitions such as Paleo Kansas City: Step 300 Million Years into our Past. The Museum at Prairiefire partners with the Johnson County Education Research Triangle, KU Edwards and KSU Olathe to bring dynamic and educational programming and outreach through Cinema & Science and SciFlix events. The Museum at Prairiefire partners with the University of Missouri on an annual MU Science Happy Hour series which is sponsored by MU and open to all students, educators and the public. The Museum at Prairiefire partners with the National WWI Museum through KC Urban Advantage, collaboratively providing STEAM field experiences for KC Urban Advantage students at the WWI Museum. The Kansas Society of Professional Engineers partners with the Museum at Prairiefire for the KSPE annual Bridge Building Competition. Over 100 area high school students compete, and the three students whose bridges have the highest structural efficiency will be recognized at the Engineers Week luncheon. The top 2 finishers will compete at the International Bridge Building Contest. 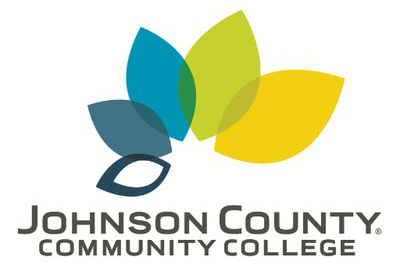 JCCC Partners with the MAP and KC Urban Advantage on summer camps and STEAM educational experiences. Validity Screening Solutions provides the MAP with all its screening needs, providing a secure, safe environment for all our guests, members and staff. The Museum at Prairiefire partners with the Astronomical Society of Kansas City to bring dynamic and educational programming and outreach through special events, exhibition and artifacts.